PRISM gives your party room to mingle while still feeling intimate. 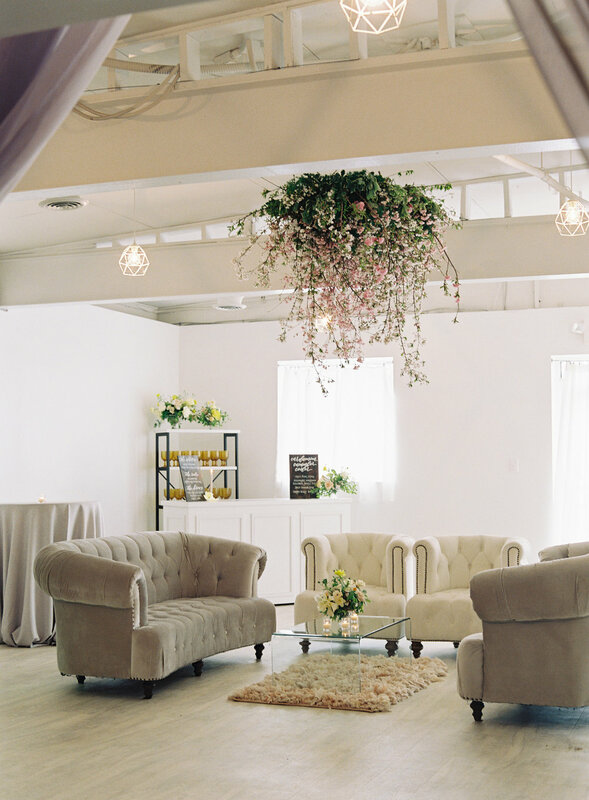 Whether you're going for funky informal or traditionally elegant, our space is a fresh canvas for you to host your next family reunion, mitzvah, baby shower, or celebration with your own special touches. We have an expert team who is here to help every step of the way. Art and events located in the Annapolis Arts District.